Two key thoughts go into making up this blog. 1. You are a busy person—a boomer or a “seasoned senior”(born before 1946)— in retirement or about to retire. 2. 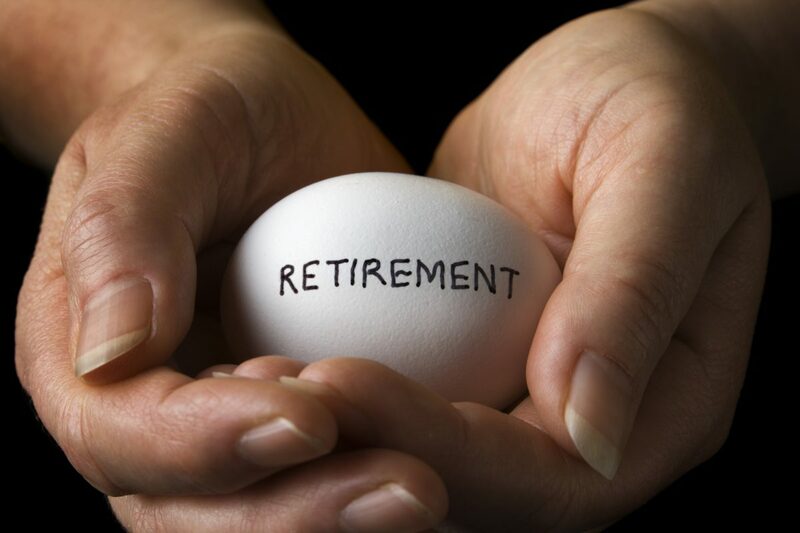 You need good retirement tips that might, just might, give you some insight on this myriad of confusion called retirement. That being said, this blog intends to give your quality ideas on retirement, living well, staying healthy, investing, running a part-time business—items that get you to say “I’ll be damned!” All presented on a fast food platter. Stick with me every 60 seconds or maybe a little more. It took you approximately 15 seconds to read this statement (95 wds).